The auction was held on Thursday 28th February 2019, commencing at 7pm. This is an estimate of the likely range of selling price and is set at the commencement of marketing. The guide price may change during the marketing period. See catalogue for a full explanation. This is agreed with the Auctioneer prior to the auction and will not be disclosed to the public. 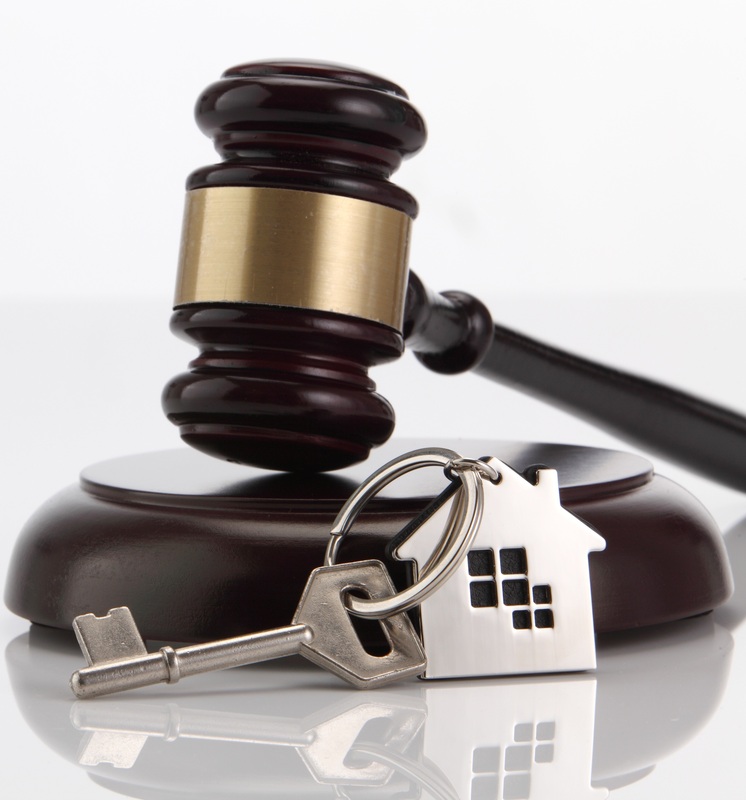 The reserve price is the lowest figure at which the property is available for sale at the auction. If the lot is not sold at the auction then the property may be available for sale afterwards at a higher or lower figure.